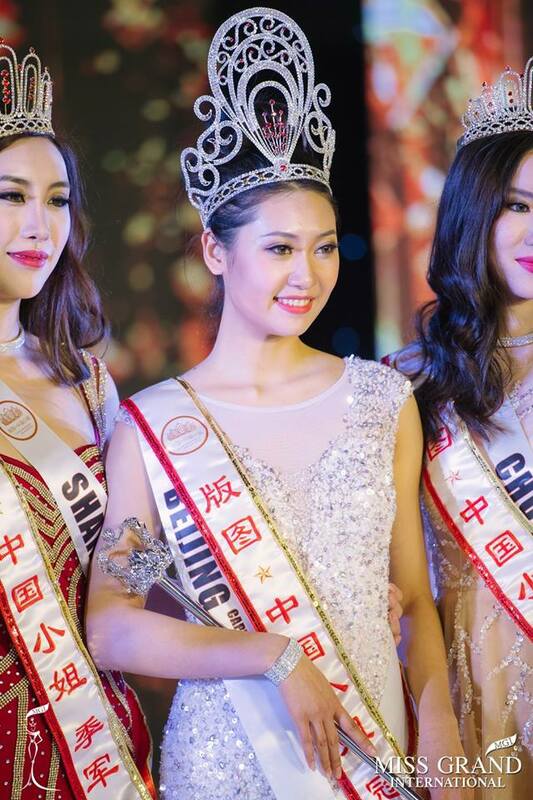 Miss Grand China 2018 is Wanxin Xing, a 23-year-old professional model who stands 175 cm from Beijing. She was crowned by Maria Jose Lora Miss Grand International 2017 and Xuejiao Chen Miss Grand China 2017. 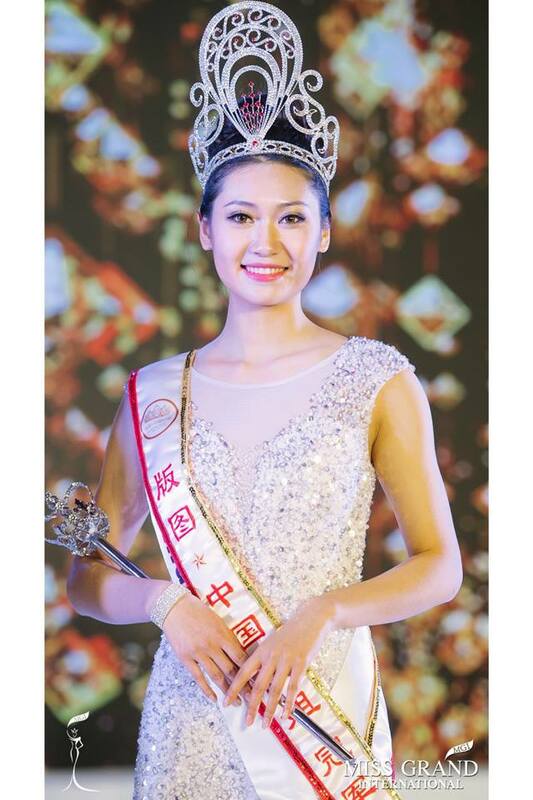 Wanxin Xing will now represent China at the 2018 Miss Grand International beauty pageant.